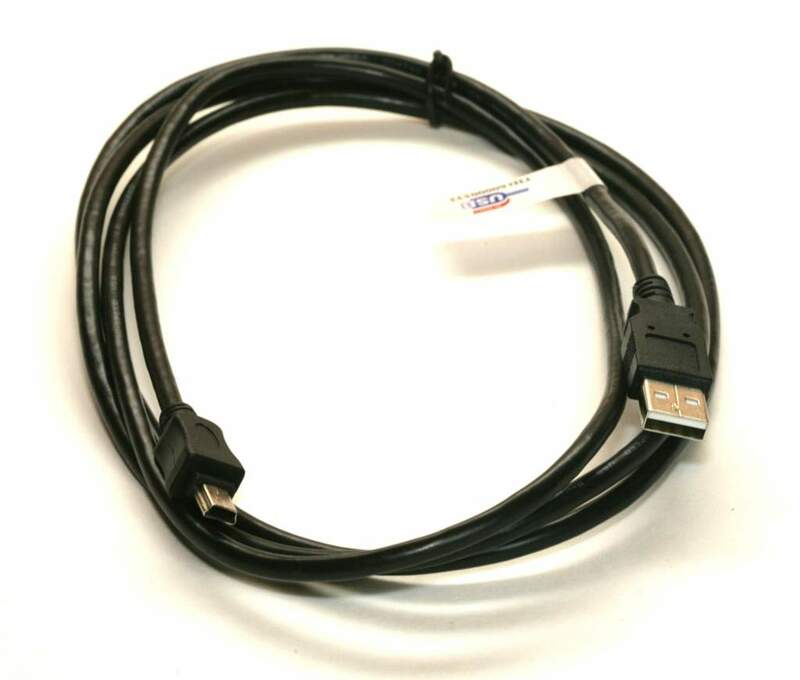 Standard Cable Used on Educational Calculator. Excellent Quality at a Discount Price. For TI-84 Plus C Silver Edition nSpire CX Graphing Calculator. TI-84 Plus, TI-84 Plus Silver Edition, TI-89 Titanium and TI-Nspire Handheld. TI Connect software is compatible with the TI-84 Plus, TI-84 Plus Silver Edition, TI-89 Titanium and TI-Nspire Handheld.